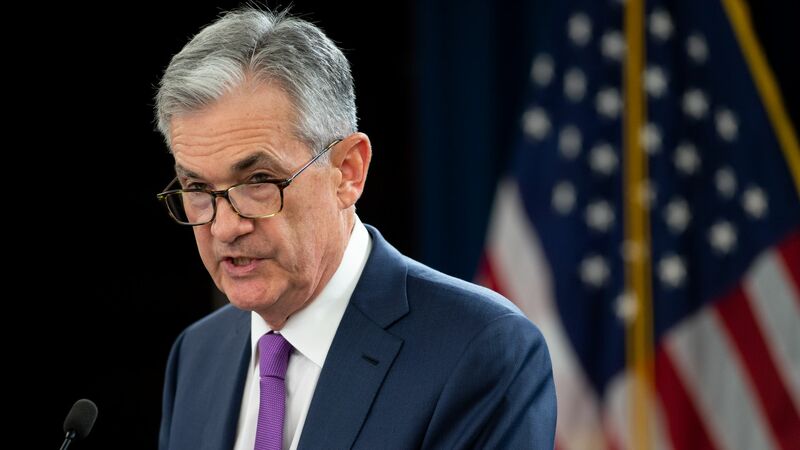 Federal Reserve Chairman Jerome Powell said at a news conference on Wednesday that "broader" measurements of income are better, but declined to comment on the White House's alternate proposal to calculate wage growth. Flashback: Powell called tepid wage growth puzzling in recent months. The Council of Economic proposed its own methodology — accounting for non-cash benefits (bonuses, paid time off and health benefits) and a different measurement of inflation — which showed strong wage growth. That was before paychecks grew in August at a rate we haven't seen in almost a decade. The Fed monitors a range of wage indicators. Speaking to reporters after the Fed announced it would raise rates for the third time this year, Powell cited accelerating pay as an example of a "particularly bright moment" for the economy. But some analysts argue that higher rates could erase any wage gains consumers have seen. "Wage growth — finally it has accelerated a bit, but it's still a shadow of its former self. Especially after adjusting for inflation, which has picked up," Diane Swonk, chief economist at Grant Thornton, told NPR.